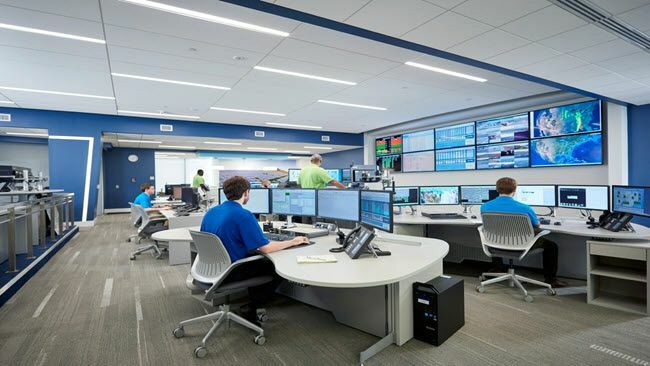 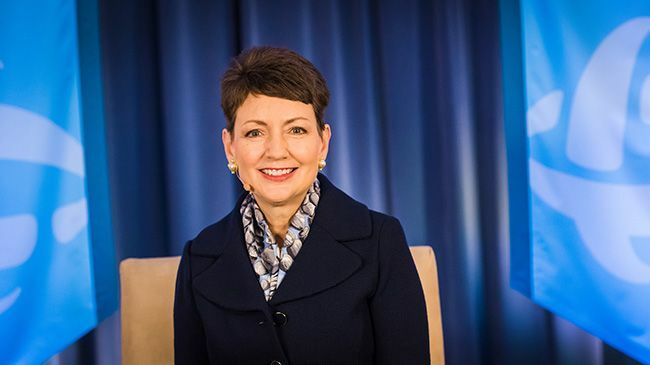 Duke Energy's customers represent the centerpiece of the company's long-term strategy, Chairman, President and CEO Lynn Good today told investors during the company's annual shareholders meeting, held online using a live video webcast. 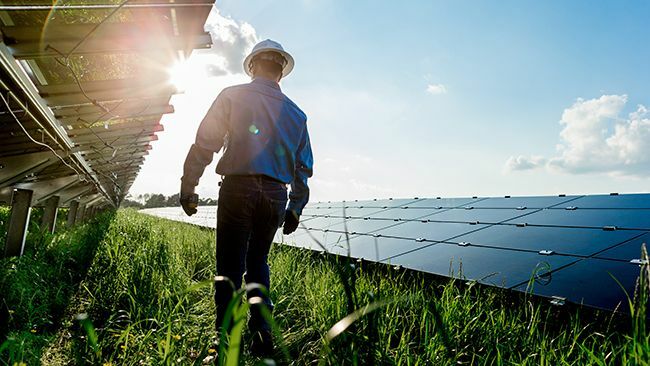 Duke Energy today released its 2017 Climate Report, detailing the company’s strategy and ongoing efforts to mitigate risks from climate change, reduce emissions, navigate policy uncertainty and plan future investments to deliver value for customers and investors. 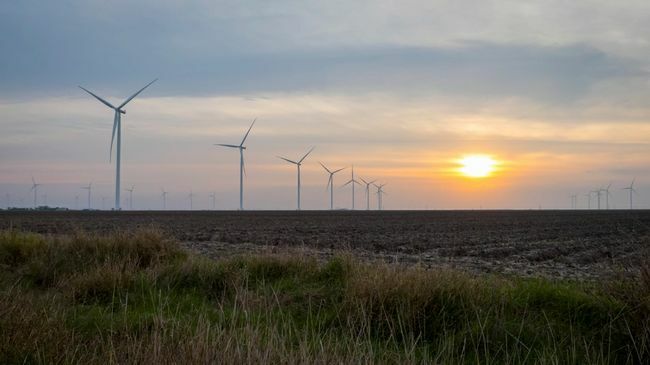 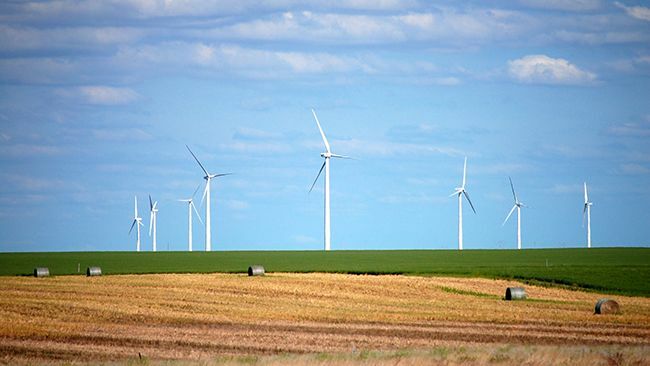 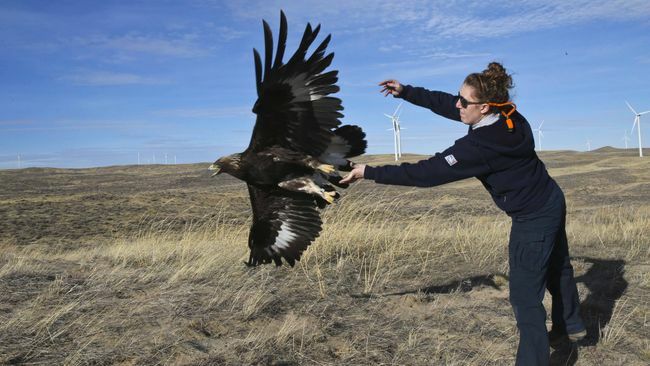 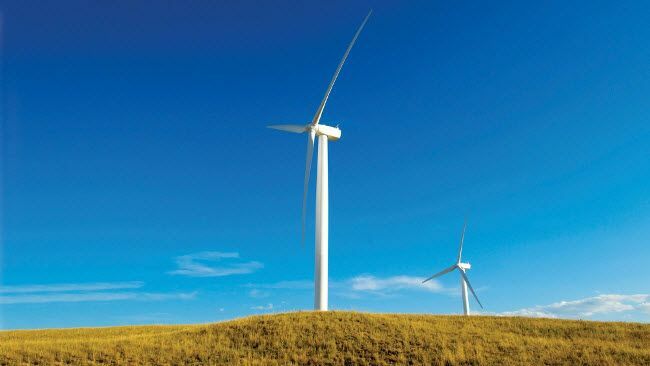 Duke Energy Renewables has ordered 24 IdentiFlight® units, the first commercial installation of this technology, for its Top of the World Windpower Project in Wyoming as part of the site’s comprehensive avian protection program. 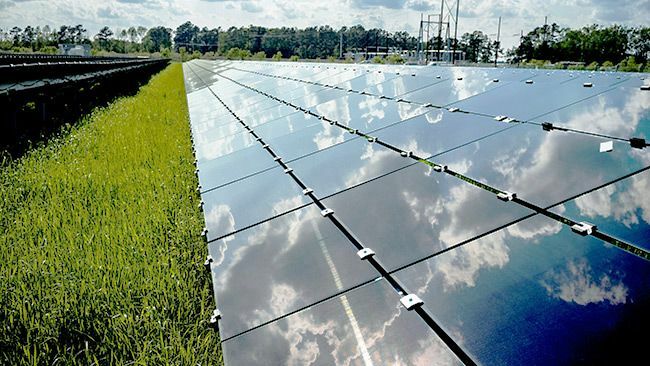 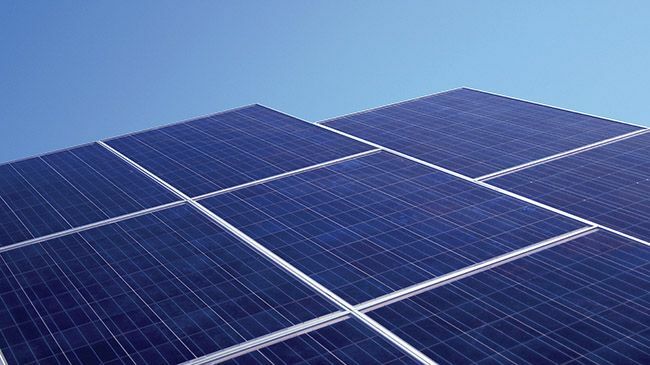 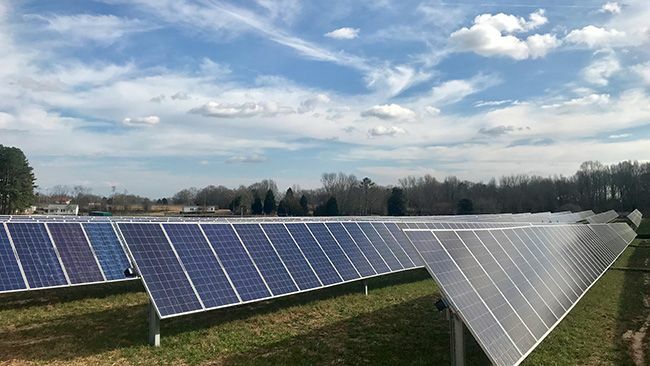 Duke Energy Florida customers are now benefiting from an additional 8.8 megawatts of solar, a carbon-free renewable resource in the Sunshine State with the completion of the company’s newest solar power plant.